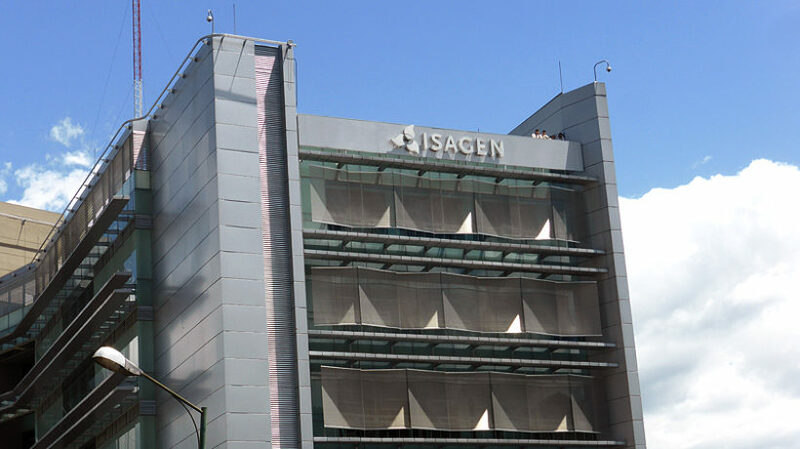 Earlier this month, Isagen revealed that it posted a net loss of 82 billion Colombian pesos, or roughly $28 million USD, in the first half of 2016. While its operating revenues grew 21% compared to the opening six months of 2015, its operating costs ballooned even more, jumping 94% year-over-year. The difference led to a 63% drop in Isagen’s operating profits in 2016. Add in interest payments, the rising price of domestic credit, and other expenses, and the result was a net loss. The Medellín-based utility credits the poor results largely to an El Niño-related drought that plagued Colombia in the early part of 2016. It was able to generate just 5,203 gigawatt-hours of electricity from January through June this year compared to 7,250 gigawatt-hours during the same period in 2015. 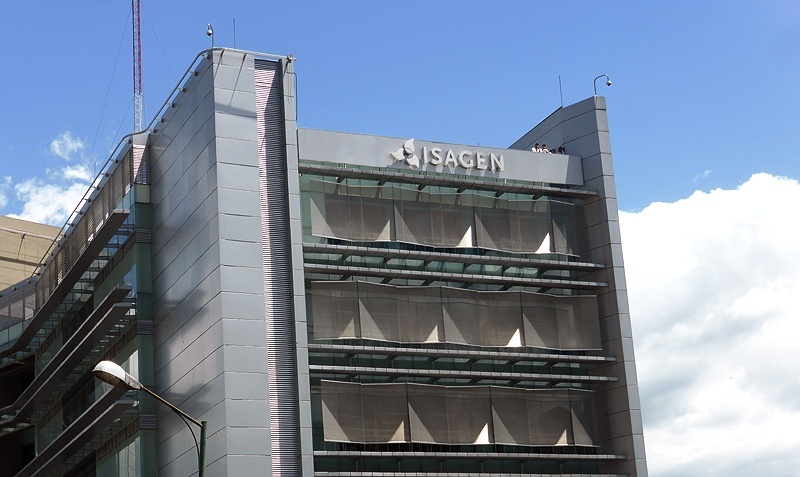 Due to low water flows, Isagen was forced to buy energy on the market in order to meet its commitments. As the company noted in a statement, spot prices for electricity per kilowatt-hour were up to four times higher than 2015 in the first few months of 2016. Water levels, which Isagen says were about 60% of historical levels at times at its main plant, have been replenished with more rain, however, and the firm expects its profits to make a similar recovery in the quarters to come. Its June results already reflect the turnaround, according to Isagen, with operating income increasing. The Colombian government drew controversy in January when it sold its majority stake in the 3,000-megawatt hydroelectricity generator to the Brookfield Renewable Energy Partners. 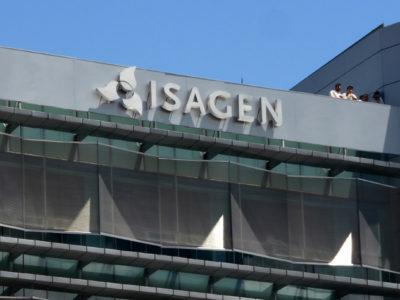 The company, which is controlled by Toronto-based Brookfield Asset Management, bought nearly 60% of Isagen’s shares for around $2 billion USD. President Juan Manuel Santos had long sought to move the state-run utility to fund his administration’s ambitious 4G road infrastructure plan. But senators and other stakeholders, who saw the sale to a foreign firm as Colombia giving up some of its energy independence, fought the move. 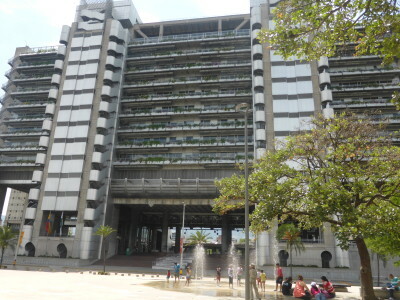 Court proceedings kept Isagen in the government’s hands throughout 2015, but the judge’s final ruling sided with President Santos and allowed the sale to be completed in January 2016.